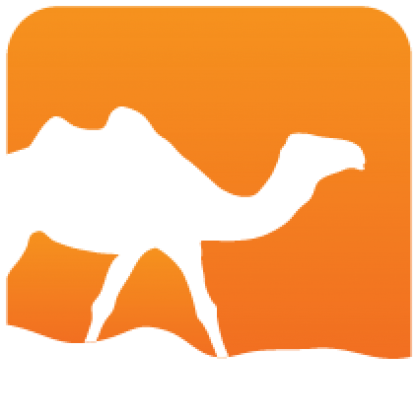 sqlite3-ocaml is an OCaml library with bindings to the SQLite3 client API. Sqlite3 is a self-contained, serverless, zero-configuration, transactional SQL database engine with outstanding performance for many use cases. 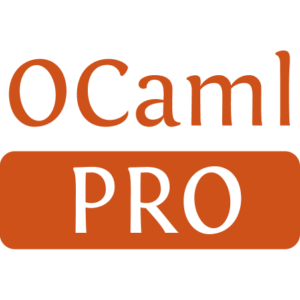 These bindings are written in a way that enables a friendly coexistence with the old (version 2) SQLite and its OCaml wrapper ocaml-sqlite. Installed 347 times last month.